A new attack against the SWIFT system made the headlines again, unknown hackers have stolen 339.5 million roubles (roughly $6 million) from a Russian bank last year. The news of the attack against the international payments messaging system was reported on Friday by the Russian central bank, this is the last incident of a long string of cyber heists. “The volume of unsanctioned operations as a result of this attack amounted to 339.5 million roubles,” states the Russian central bank. “The central bank said it had been sent information about “one successful attack on the work place of a SWIFT system operator.” reported the Reuters agency. According to a spokesman for the central bank, hackers took control of a computer at a Russian bank and transferred the money to an account they controlled through the payment messaging system. The spokesman did not provide details about the attack, he quoted Artem Sychev, deputy head of the central bank’s security department, as saying the hackers implemented “a common scheme”. “When a case of potential fraud is reported to us, we offer our assistance to the affected user to help secure its environment,” said Natasha de Teran, a spokeswoman for SWIFT. 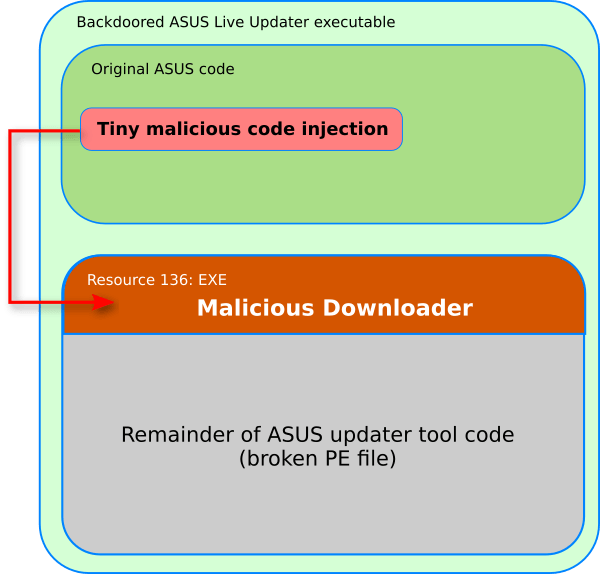 SWIFT highlighted that its “own systems” have never been compromised by attackers in past attacks. “Brussels-based SWIFT said late last year digital heists were becoming increasingly prominent as hackers use more sophisticated tools and techniques to launch new attacks.” continues the Reuters. This isn’t the only cyber attacks against a Russian bank that attempted to steal money through the SWIFT system, in December, hackers tried to steal 55 million roubles from Russian state bank Globex. The string of attacks began with the cyber attack against Bangladesh Bank in February 2016 that resulted in the theft of $81 million. 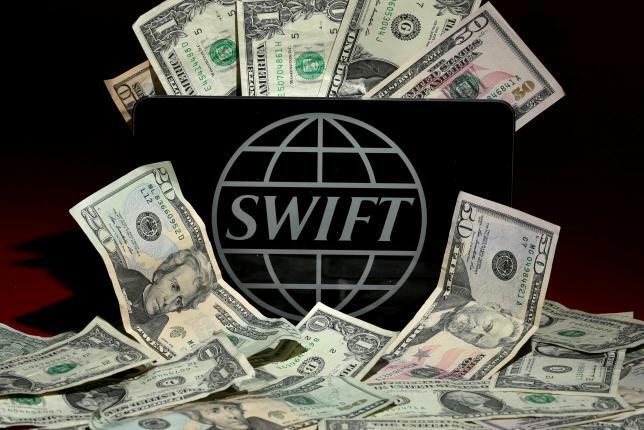 Even if the SWIFT hasn’t revealed the exact number of victims of the SWIFT hackers, details on some attacks were revealed, such as the attack on Taiwan’s Far Eastern International Bank.